The 2020 PDGA Majors are now on the books, and the determined efforts by some tournament organizers were recognized with winning bids. 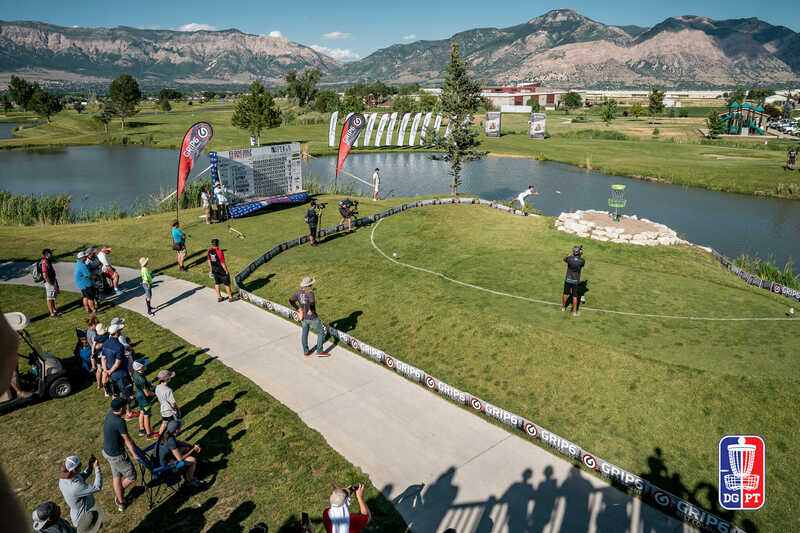 Utah Open Tournmanet Director Jade Sewell pulled the event off the Disc Golf Pro Tour calendar in 2019 to prepare specifically for a Pro Worlds run, and he was proven correct in that decision after being rewarded with the hosting duties for the 2020 edition. Mulligan’s Creekside, a converted ball golf course known equally for its big shot opportunities and out of bounds areas, will continue to be used as one course for Pro Worlds. The newly-installed Fort Buenaventura will also be used, and the heavily-wooded track will offer a good complement to Mulligan’s. Pro Worlds is tentatively scheduled for mid-June 2020. We’ll have the opportunity to see both courses in action this year at the Utah Open, a DGPT Affiliate event, with coverage by JomezPro. Doug Bjerkaas and Jeremy Rusco of Dynamic Discs were originally awarded Junior Worlds in 2018 with a 3-year agreement to run the event. This will be the final year of the original bid. The Masters are lucky to be playing in Johnson City as it is home to one of the country’s best courses in Harmon Hills. Tim Barr, who was the tournament director for the 2017 United States Women’s Disc Golf Championship in Johnson City, will lead the event. A new region to the list, Place Valley will host the women on a set of courses which include Shady Oaks Park in Orangevale, Auburn Regional Park in Auburn, and Rocklin Disc Golf Course at Johnson Springview Park in Rocklin. PDGA State Coordinator for Northern California Jennifer Knisley will TD the bid won by Placer Valley Tourism and Final 9 Events. The more we see of the Harmony Bends course in Columbia the better. The same team that runs the Mid-America Open, a 2019 DGPT Test event, will helm the tournament which will include several other area courses yet to be determined. Columbia’s bid is part of a larger initiative by the city’s parks department who in 2013 identified disc golf as a top priority for the area and a method to boost its tourism impact. The age-restricted divisions are really cleaning up next year in quality spots. Comments on "2020 PDGA Pro Worlds Set For Utah"